Local Garage is an independent vehicle service and MOT centre based in Bury St. Edmunds, Suffolk. Local Garage has been established for over 30 years and has built a strong customer base in the area through our reputation of being reliable, trustworthy and for delivering a great service at the best value. Our dedicated team of highly trained mechanics have expertise in servicing, repairs and maintenance for all makes and models of cars and light commercial vehicles. Our pristine workshop is well equipped and employs the latest diagnostics and manufacturer data to keep you on the road with confidence and safety. 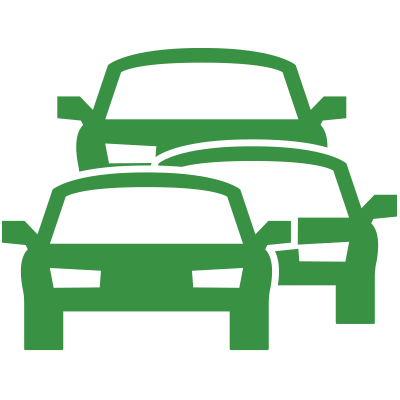 We remain committed to ensuring you receive the best service and efficiency at the lowest prices. 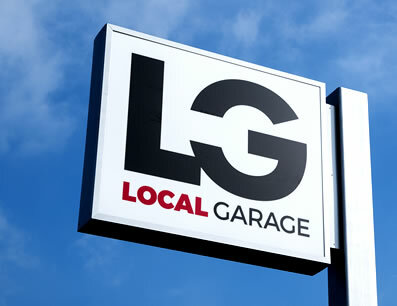 Local Garage is the best garage for reliability and value – for us it’s all part of the service!